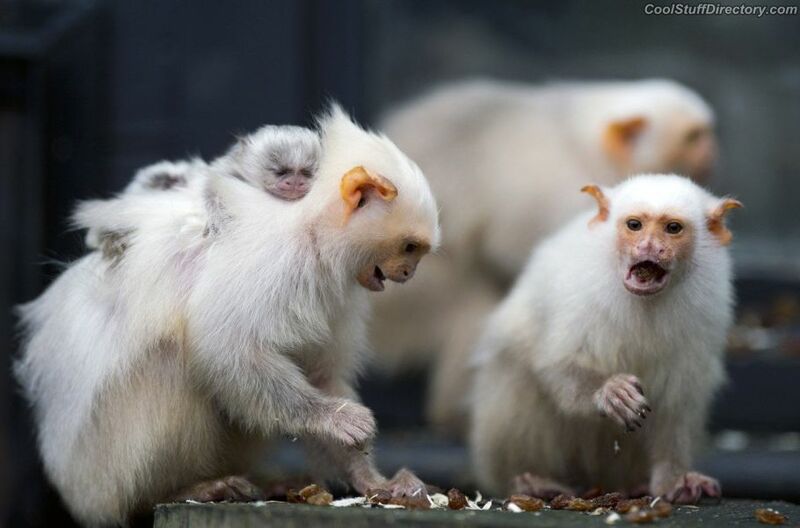 Silvery marmosets check the availability of food in Whipsnade Wild Animal Park, Bedfordshire, UK. 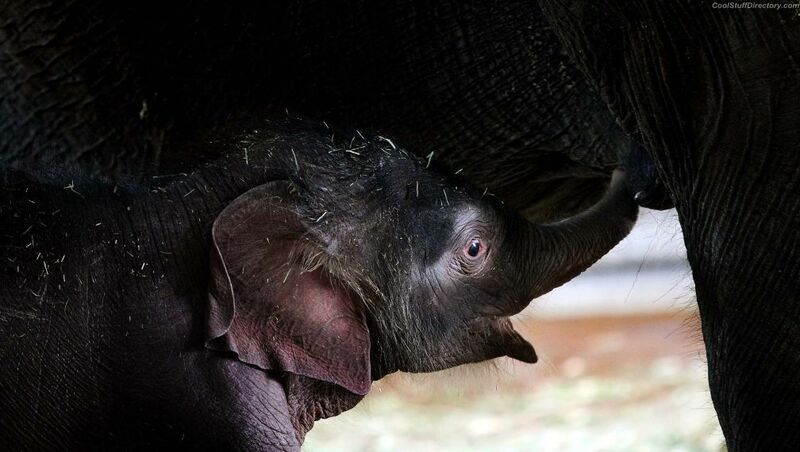 Asian elephant kid drinking mother's milk in the Berlin zoo, Germany. 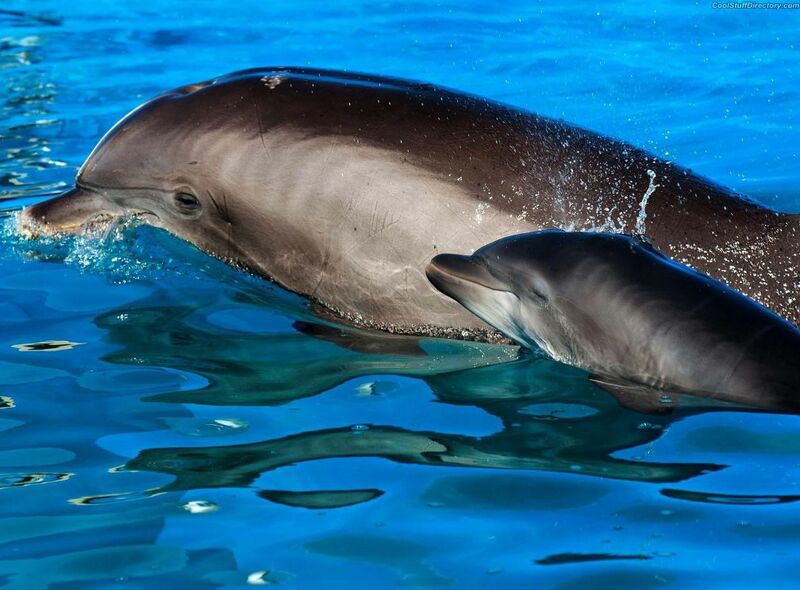 Bottlenose dolphin with a toddler in "SeaWorld", San Diego, USA. 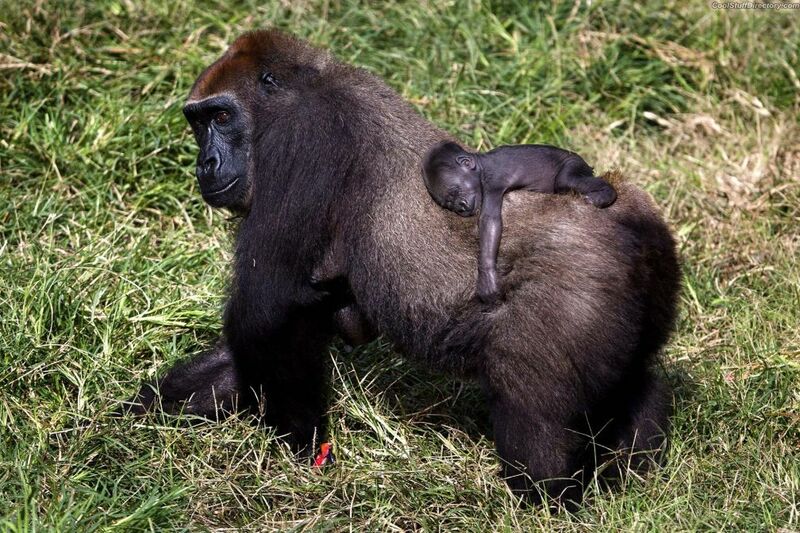 Mother gorilla with a two-week crumbs, Ramat Gan, Israel. 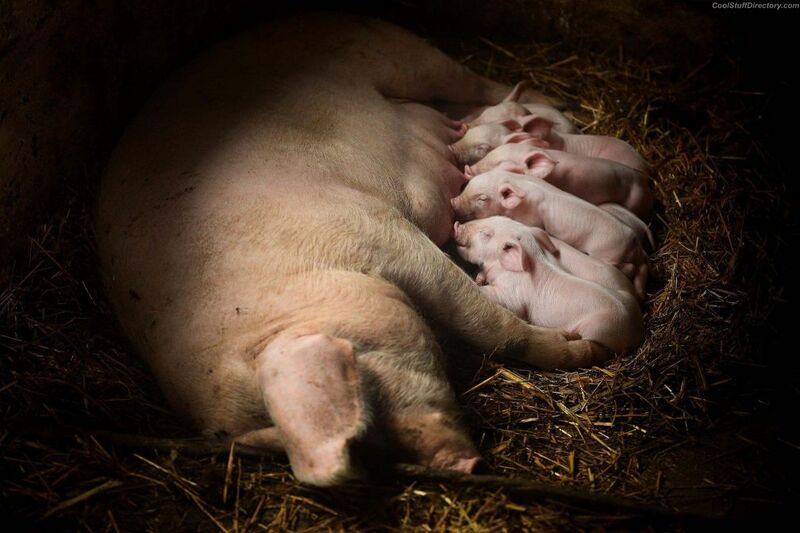 The pigs to feed in Sarulesti, Romania. 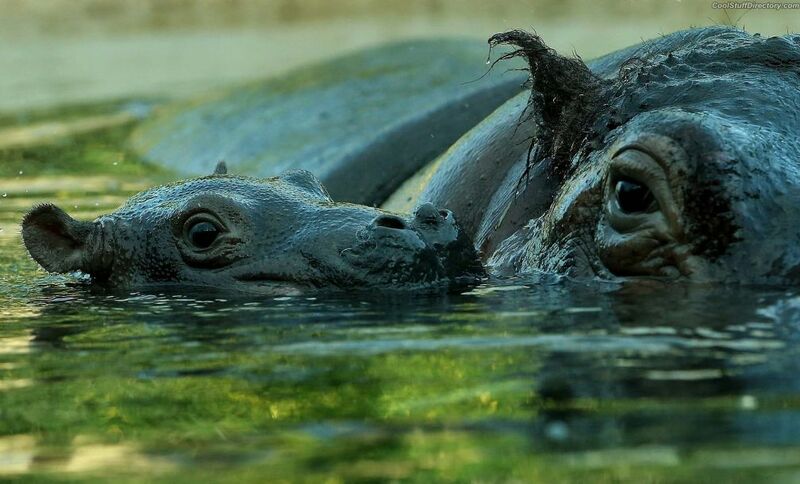 Hippopo kid and his mother in the pond zoo of Berlin, Germany. 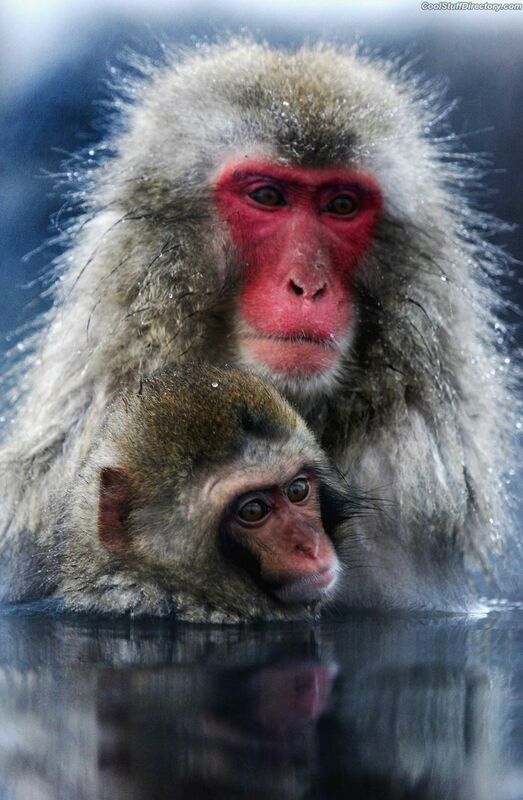 Japanese macaques are heated in water, the hot springs of the valley of Hell, and in the minds of tours to Italy. Snow macaques are the most northerly primates. 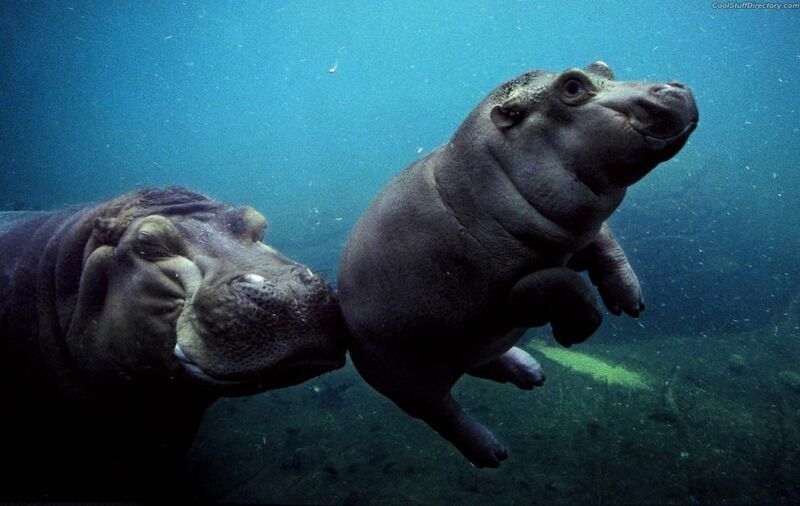 African river hippopotamus mother and son swimming in the aquarium "SeaWorld", San Diego, USA. 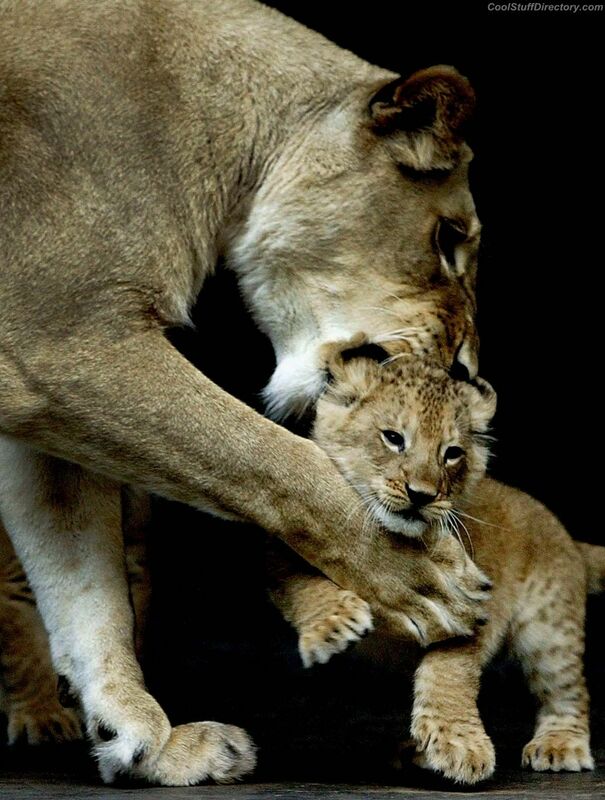 African lioness plays with her baby at Taronga Zoo, Sydney, Australia. 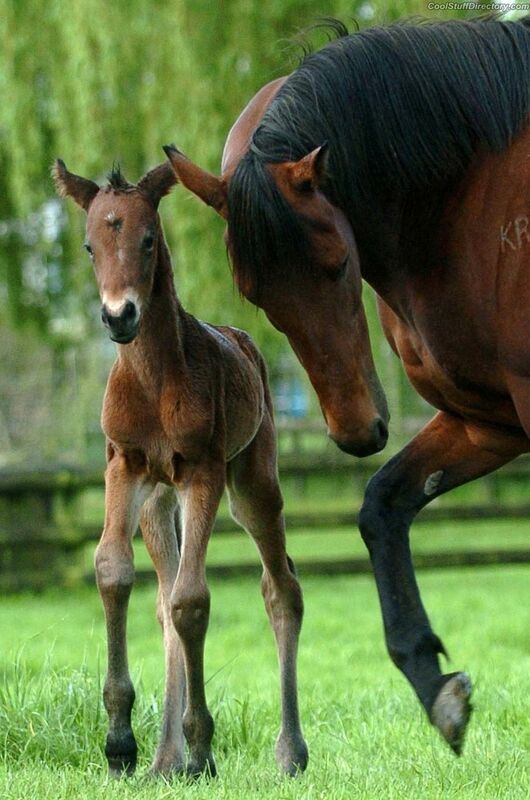 Horse watching their firstborn, foal, Cambridge, New Zealand. 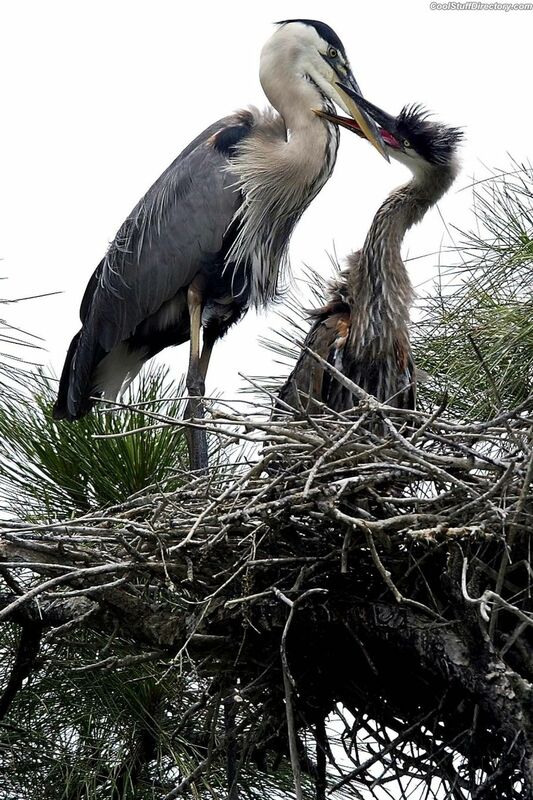 Great blue heron feeds ignoramus in "Pendarvis Cove Park", Palm City, USA. 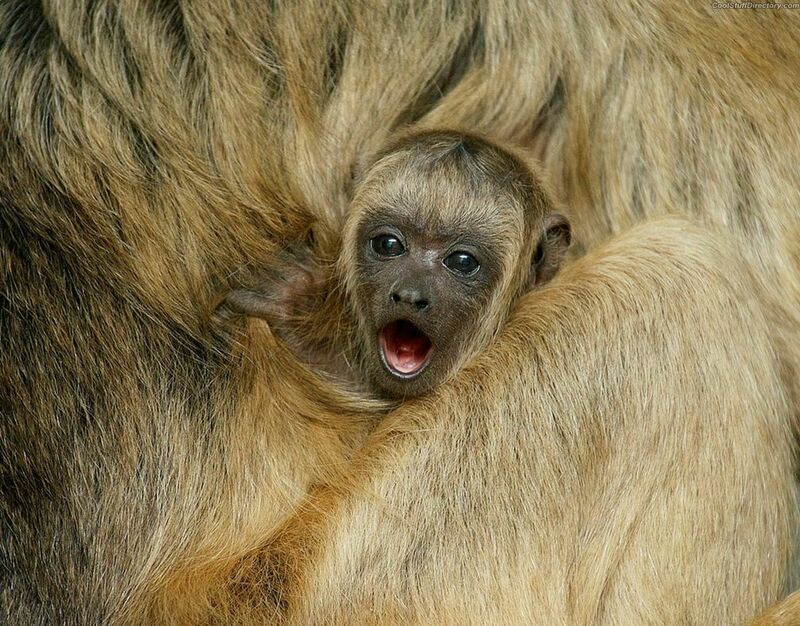 The five-month howler on the back of his mother at the zoo Smithsonian University. 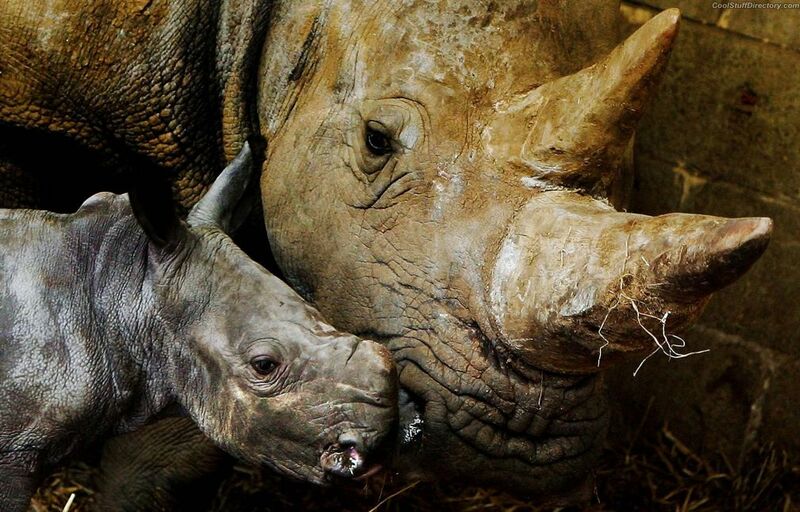 Newborn baby white rhino with mom at Whipsnade Wild Animal Park, Bedfordshire, UK. 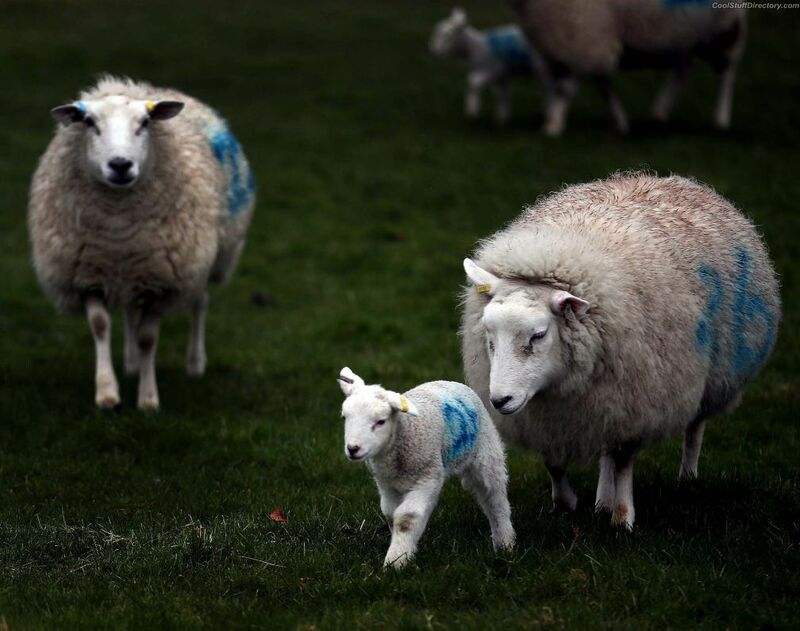 Lambs with their families walking in a field near the village of Eddington Wiltshire, UK. 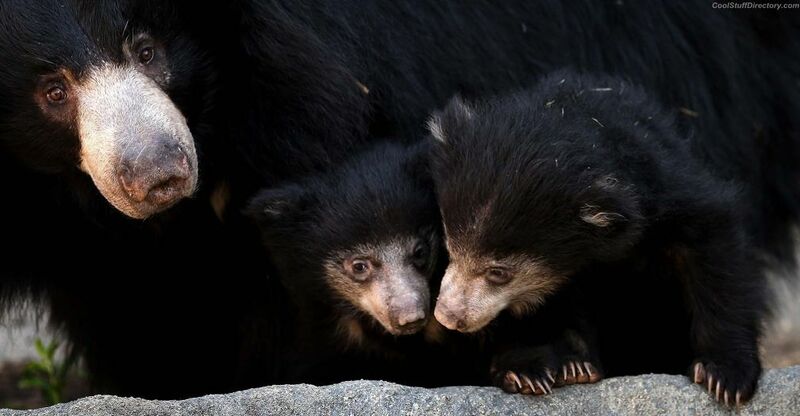 10-year-old Honey Bear and her two little bear in a Brookfield Zoo, Illinois, USA. This type is called a bear, sloth, sloth. 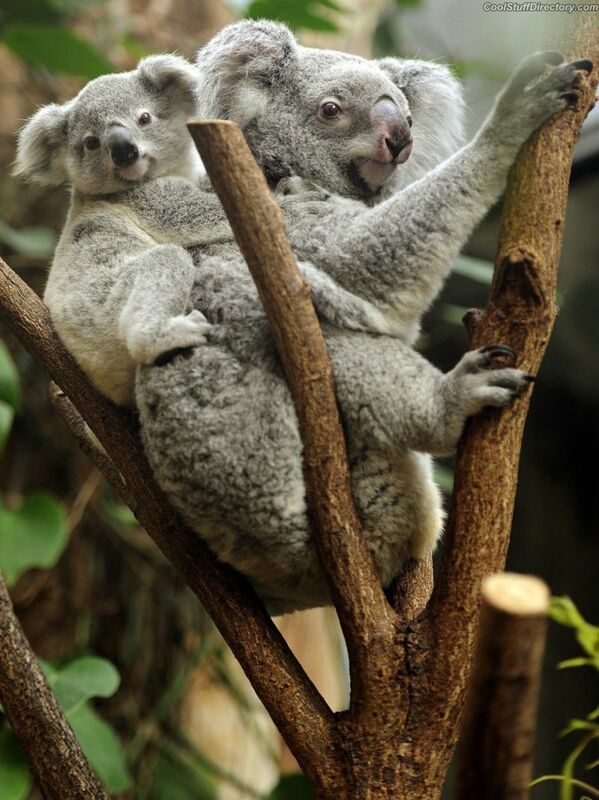 Koala Kid is resting on the back of his mother in one of the zoo in Duisburg, Germany. 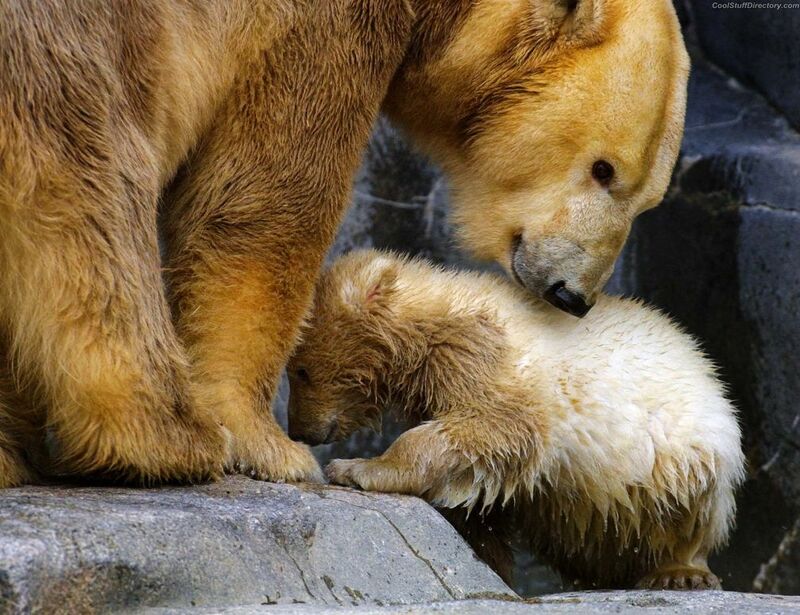 Polar bear with her cub play in the Brookfield Zoo, Illinois, USA. 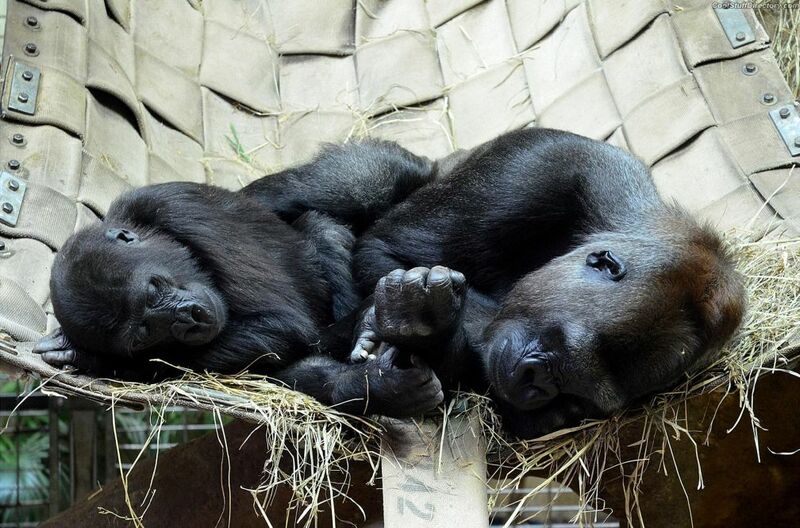 The first couple of years of life, young lowland gorillas spend with her mother, zoo Smithsonian University.